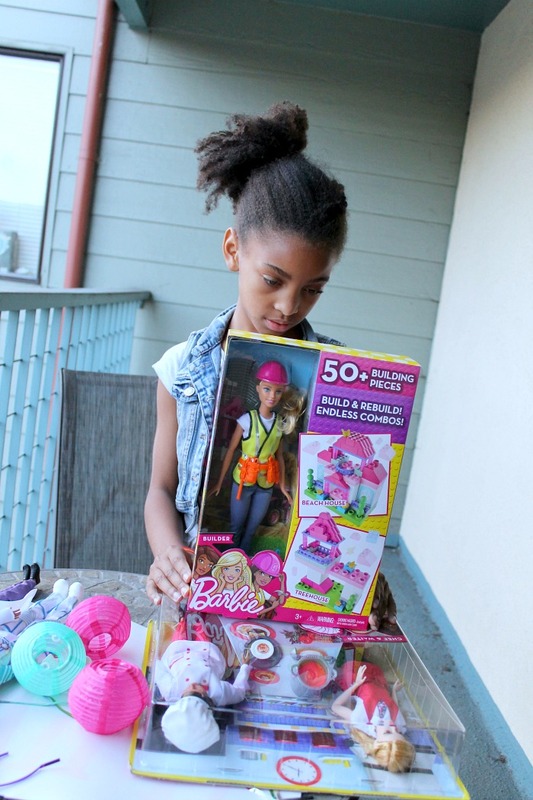 Which Barbie Career will your daughter love the most! 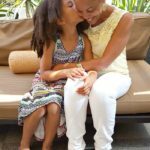 Read all about them in this sponsored post. Growing up, I was the biggest fan of Barbie. 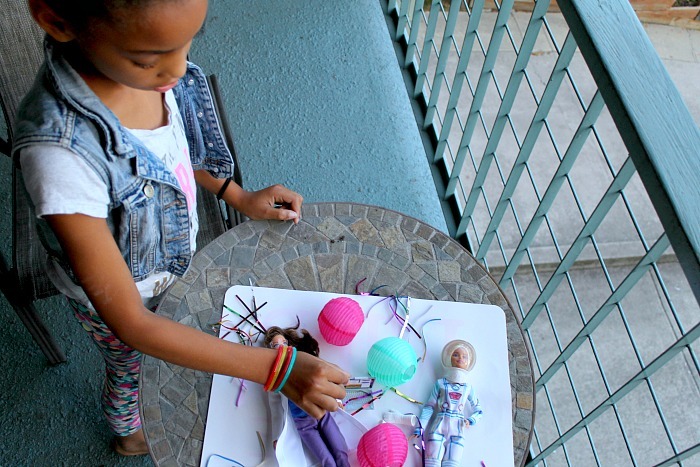 I was a creative and loved making up stories for my dolls. It didn’t matter what kind of Barbie I had, they would become whoever best suited my drama. My daughter is the same way. 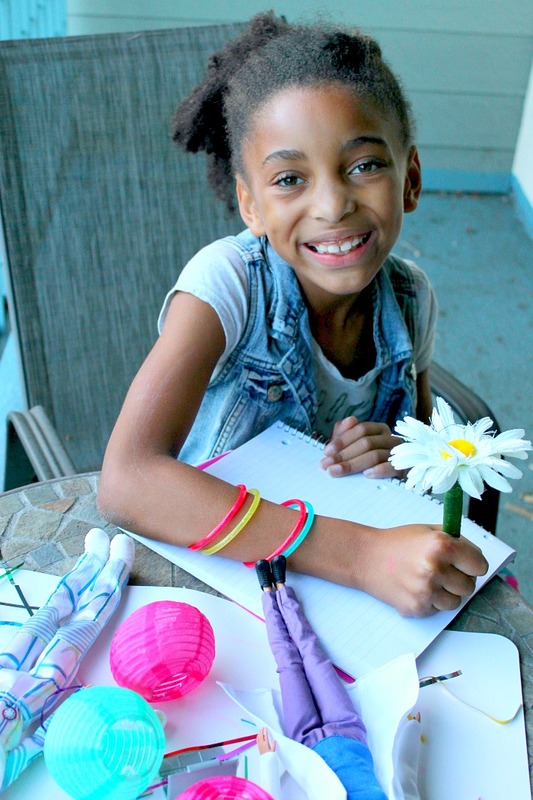 At 8-years-old, she loves imaginative play. One of my favorite things to do is eavesdrop on her playing with her dolls. The stories she makes up for them are always so interesting! It’s cool to see how her little brain works. 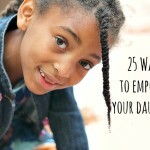 I’m always looking for ways to encourage Ayva’s creativity. I keep her stocked up with notebooks to write her tales, and Barbie dolls as muses. 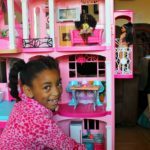 The new Barbie Career dolls are helping me to not only support Ayva’s pretend play, but encourage her to think about the future, too! 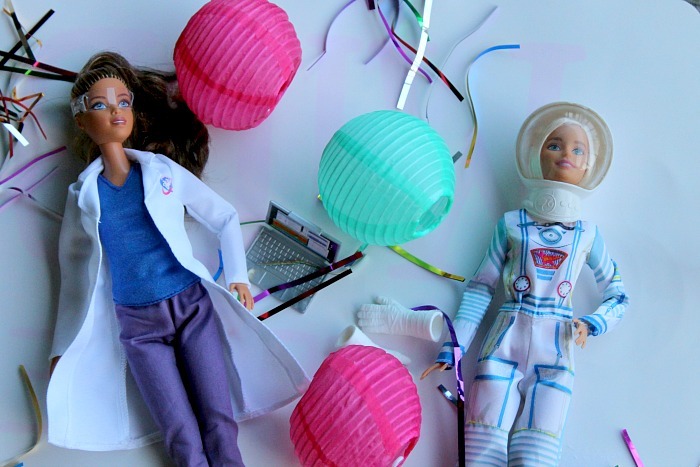 Ayva fell in love with the Barbie Careers Space Exploration Doll 2-Pack (). When I asked her why she loved them so much, she said that she read the description on the back of the box, and she liked seeing how the scientist and astronaut work together. 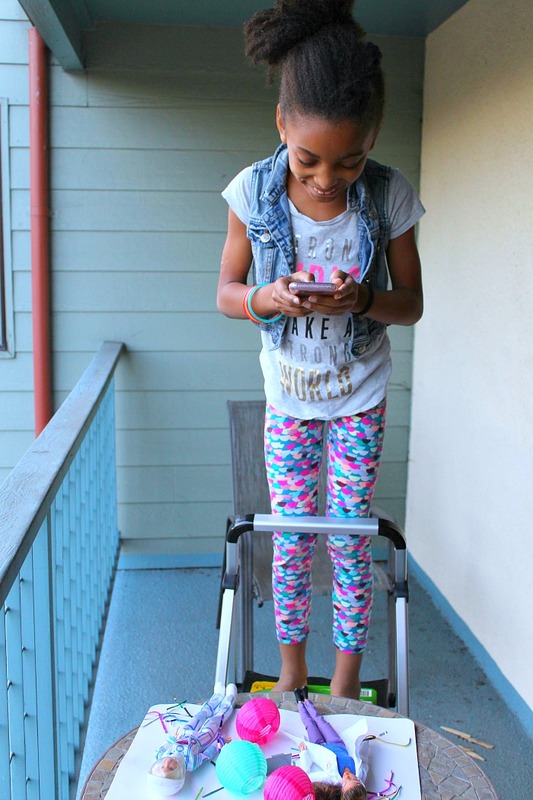 When she grows up, Ayva wants to do something creative. 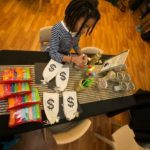 She said she either wants to be a teacher or a writer. I see that in the way she plays with her dolls. 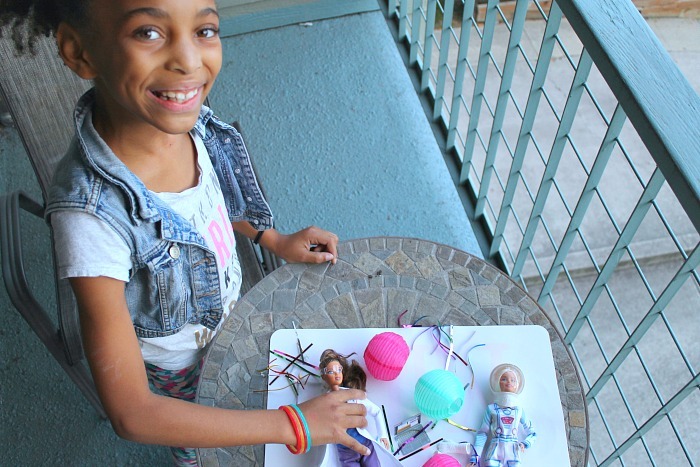 The Barbie Careers dolls have such rich backstory, that they are perfect for her 8-year-old creative play! 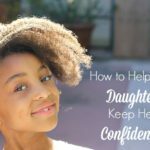 My daughter is just showing interest in Barbie dolls and I’m so excited since I loved them so much as a child! 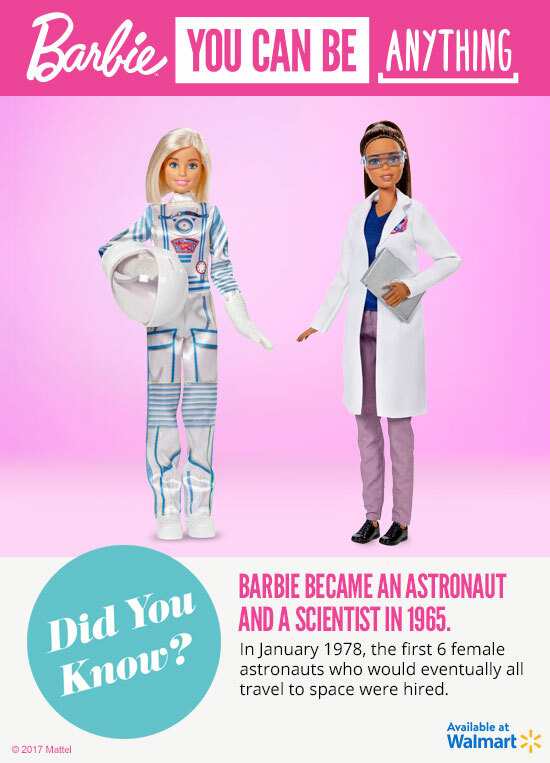 I love the Barbie Career dolls and how they reinforce that girls can be anything. My daughter recently picked out the baby doctor Barbie and ballet teacher for her birthday. Love the variety of careers!